Business Accounting Services | Botwinick & Co.
We're not just accountants, we are business owners as well. Many businesses, across a variety of industries, look to us as their partner for growth. Our business accounting services include proactive recommendations based on tax and accounting regulations to maximize growth and profitability. 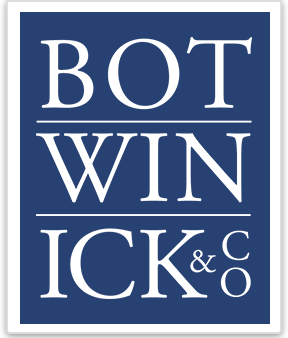 The team at Botwinick & Company, LLC has stood along side me from the startup of my business in 2002 right up to today's success. Their advice and assistance has been vital to my business growth.